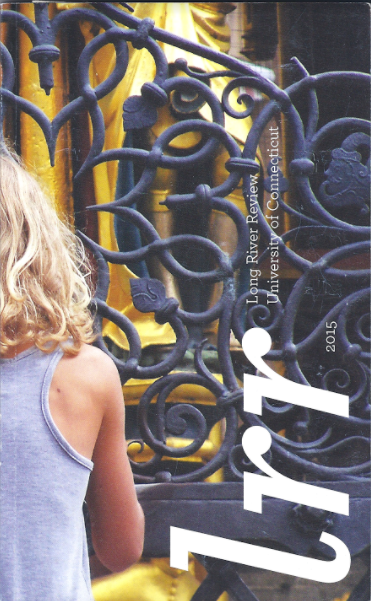 UConn’s Design Center is an award-winning student design studio. 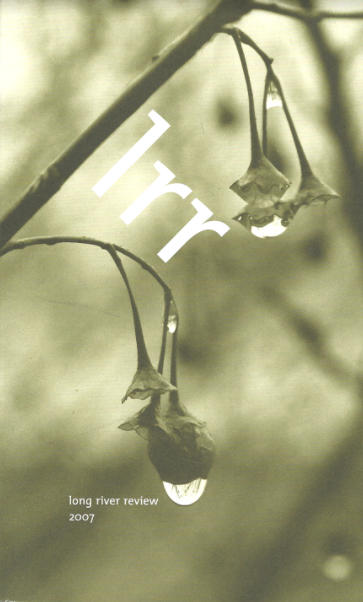 This group of talented students offers a range of services while training for their professional practice. 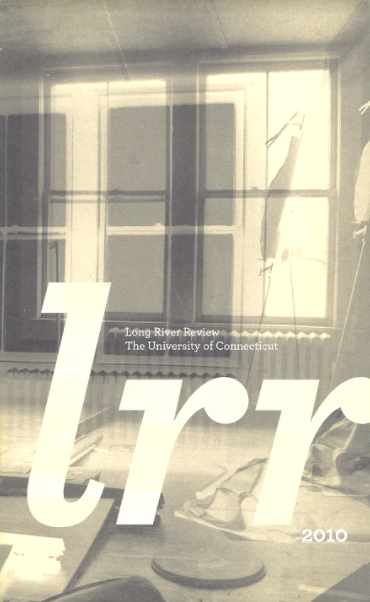 Here at Long River Review, we are fortunate to work side-by-side with the Design Center. 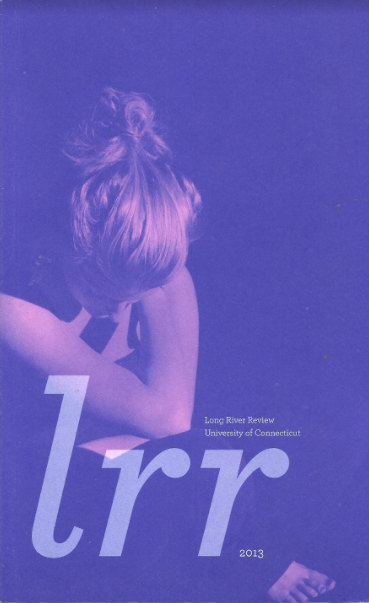 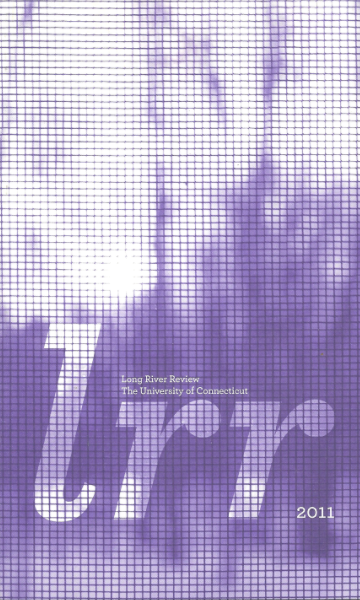 Each issue of LRR is the culmination of a semester-long collaboration between Design Center students and Creative Writing students at the University of Connecticut. 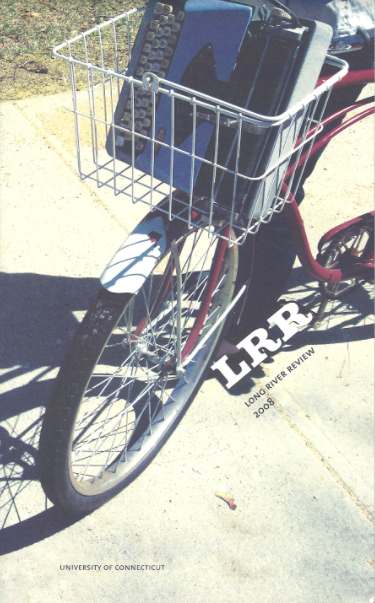 This collaborative relationship, as well as the Design Center’s award-winning designs, is part of what sets LRR apart from other literary journals. 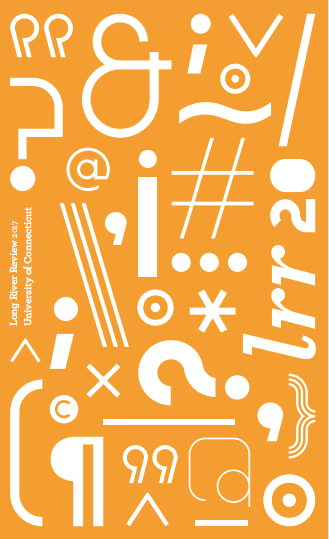 We are proud of the sleek, beautiful package the Design Center creates for each issue, as well as the incredible art (and storytelling!) 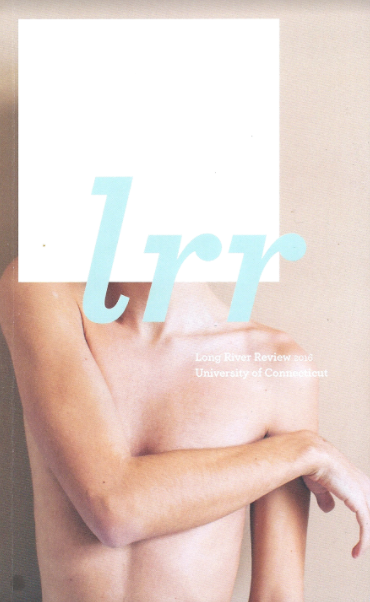 that fits between both covers. 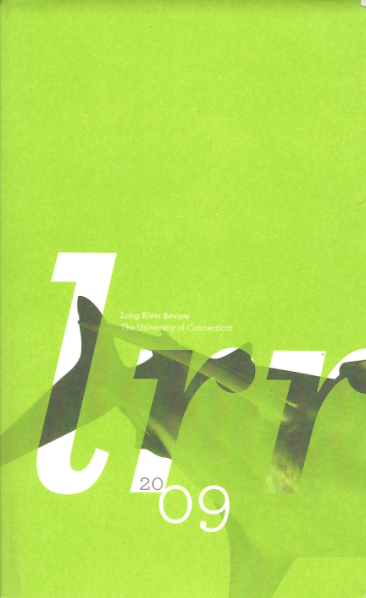 For more information on the UConn Design Center, please visit their website.